Many of the foods I cook with have added health benefits. The benefit to you is enhanced recovery, boosted immunity and extra energy. 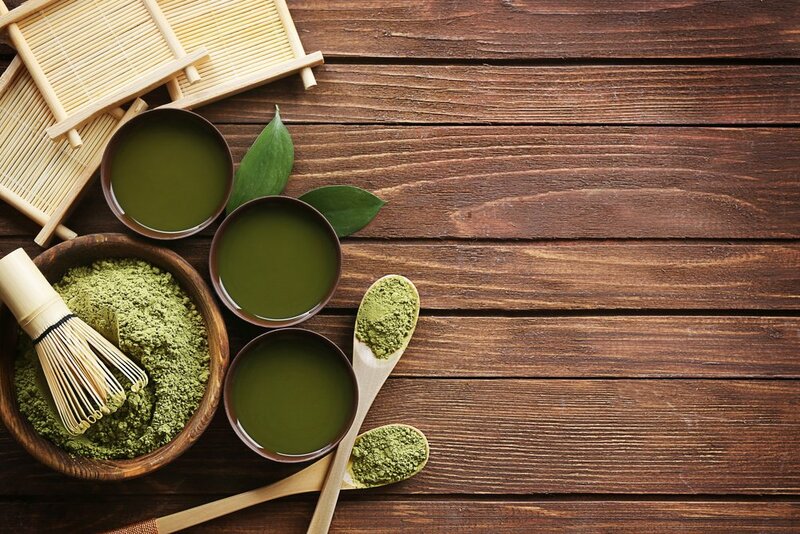 Matcha is full of antioxidants, is a natural detoxifier, and boosts your metabolism. Dates are packed with vitamins, minerals and fiber. Despite being high in natural sugar, dates can help to regulate energy levels and control blood sugar. The benefits of cashews include contributing to heart health, strong muscle and nerve function, and improved bone and oral health. Lastly, peaches can be detoxifying and can help eye health, digestion, and cellular health. Place all ingredients in a food processor and process until all ingredients are finely blended and a ball starts to form. Remove the mixture and place in a bowl. Take small amounts and roll into golf ball-sized pieces. Roll in left over coconut and place in an airtight container. These can be stored in an airtight container in the fridge for a couple of weeks.